Join an Idaho Credit Union and Ditch Those Annoying Fees! 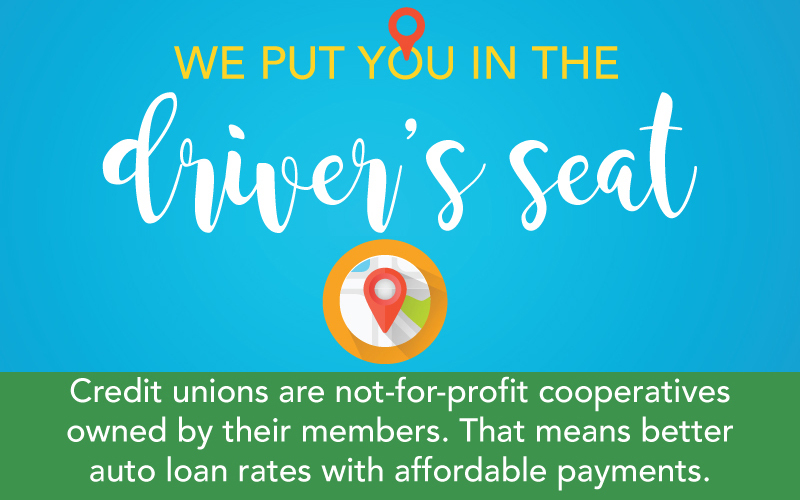 As member-owned, not-for-profit cooperatives, credit unions are good for people and communities. Make 2018 the Year You Take Control of Your Money! The Northwest Credit Union Association’s annual MAXX Convention received prime media attention. NWCUA President & CEO Troy Stang was interviewed for this report on a large credit union’s new name, and credit unions’ overall focus on providing contemporary services for today’s consumer-members. 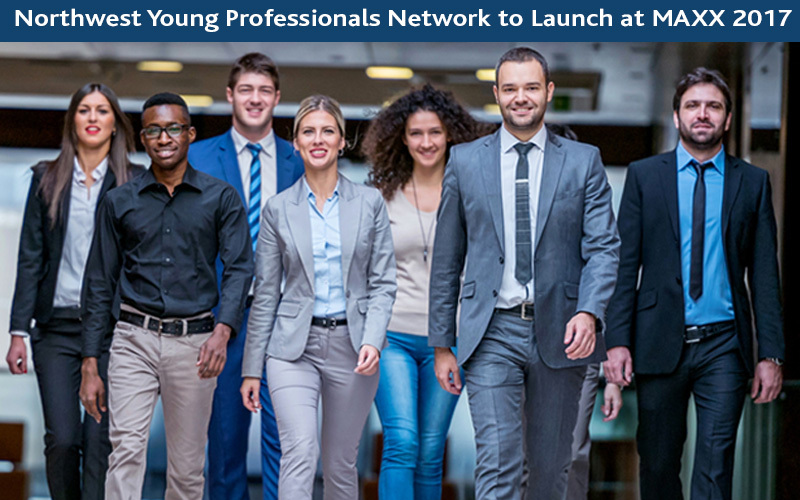 Associations Now and CU Today featured the Northwest Credit Union Association’s young professionals network, designed to promote networking and growth opportunities for credit union employees on the way up. The Marketing Resource Center has been stocked with new auto lending graphics and videos, and “evergreen” stories for your newsletter. 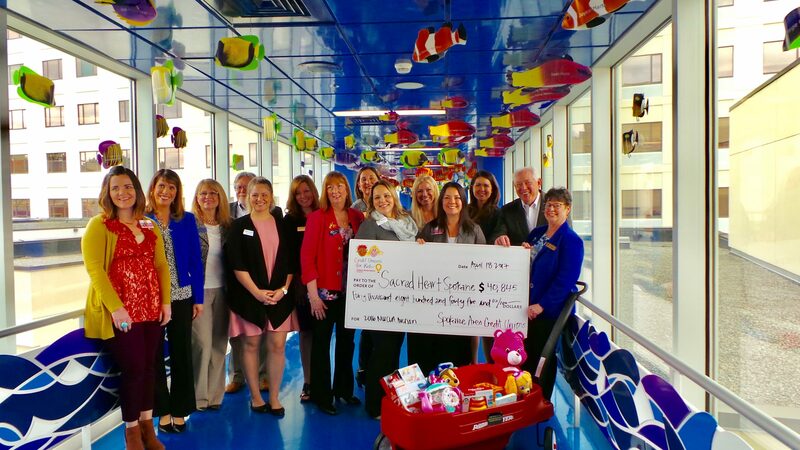 Proceeds from Northwest Credit Union Association Auction have been delivered to regional Children’s Miracle Network Hospitals. The honors were presented during the NWCUA Marketers’ Conference May 4. 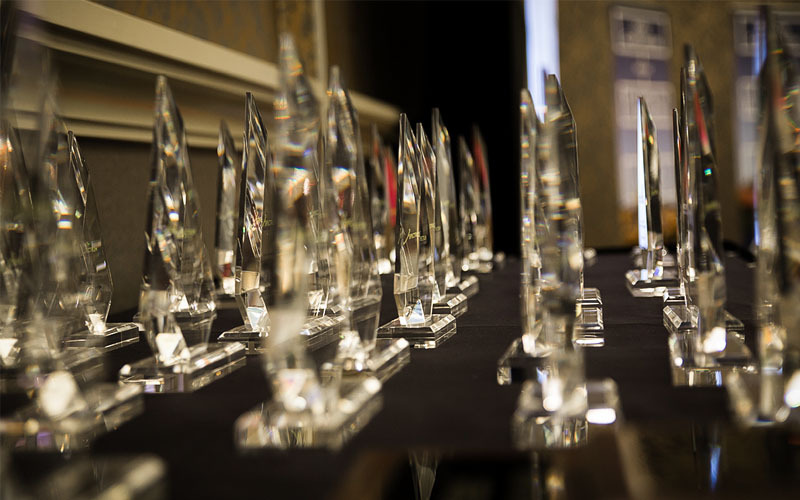 The NWCUA recognizes the best credit union marketing campaigns in Idaho, Oregon, and Washington. 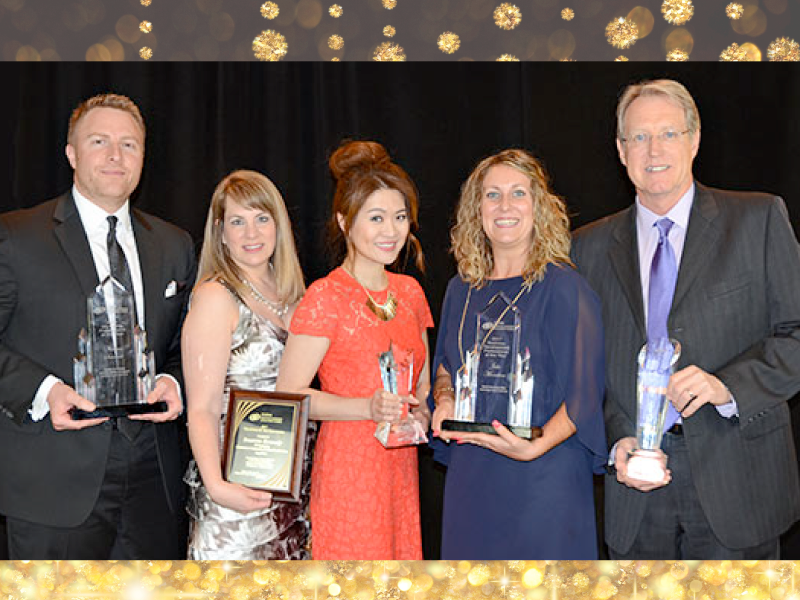 BECU was awarded the Diamond Best of Show Award – the highest honor in the CUNA Marketing & Business Development Council’s Diamond Awards competition.